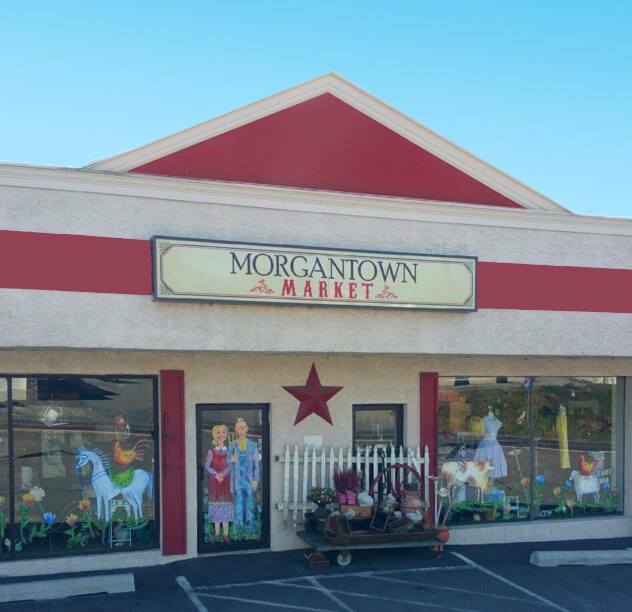 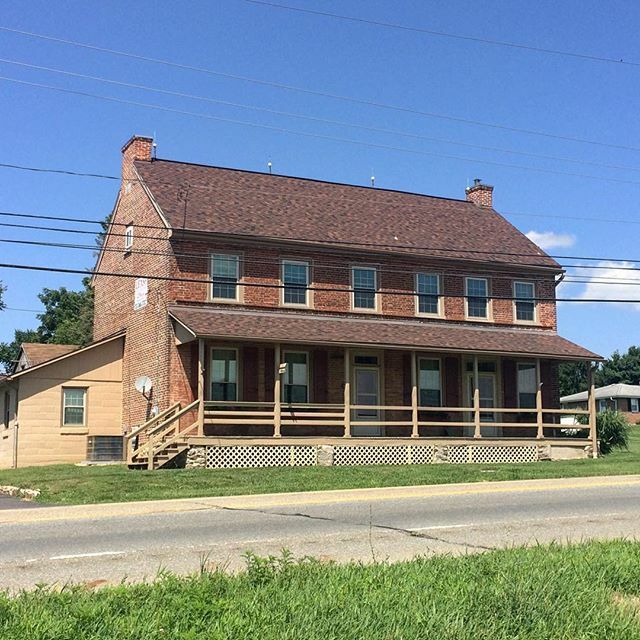 You can shop for General Finishes products in Eight Hundred Furniture’s antique booth on the second floor of Morgantown Market. 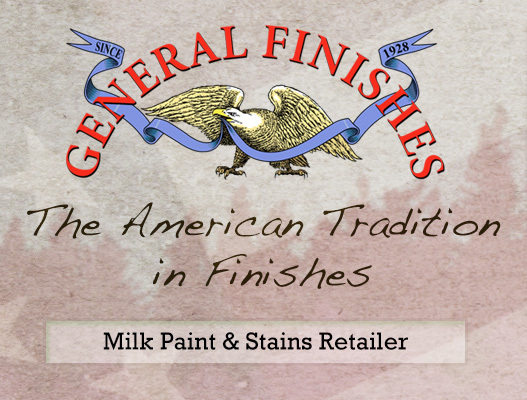 You can shop for General Finishes products in Eight Hundred Furniture’s room on the second floor of Homestead Studios. 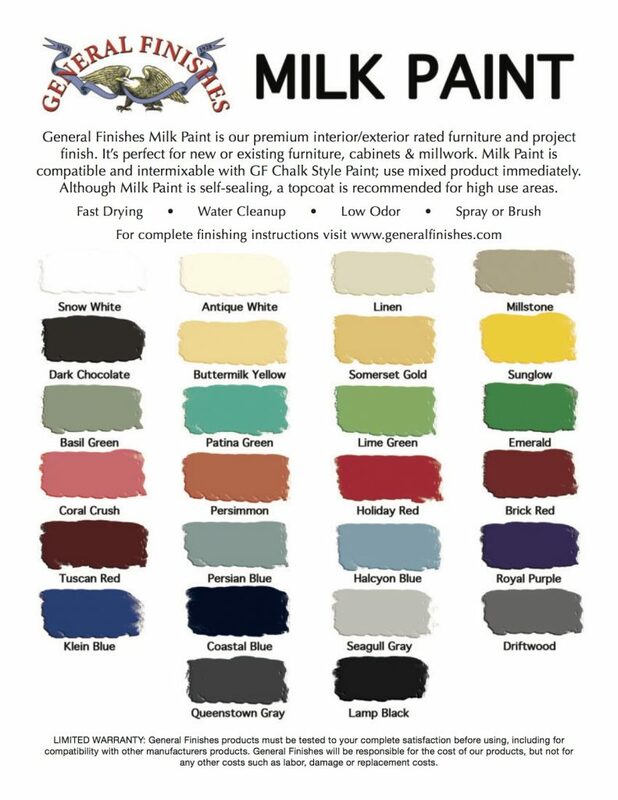 Watch this video to get a taste of how General Finishes Milk Paint works!